Book tickets to Startups : Right Time? Right Now! Startups : Right Time? Right Now! Most Entrepreneurs use the excuse of it being 'not the right time' to delay the essential 'plunge' into their new business. 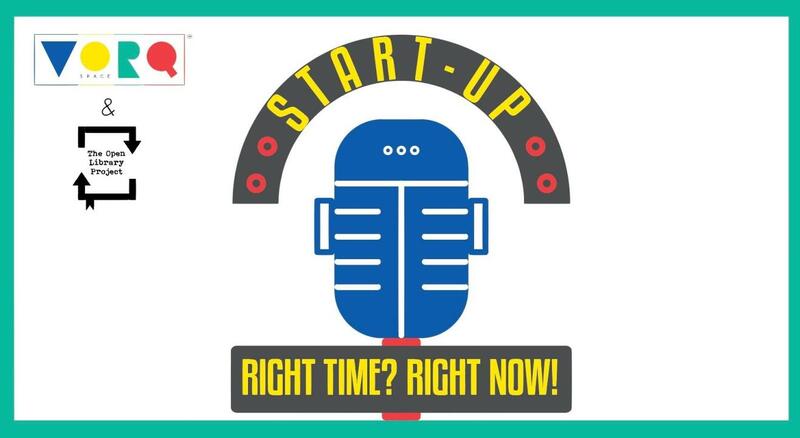 Hear from distinguished entrepreneurs on how the 'RIGHT TIME IS RIGHT NOW!'. This is a Learning & Networking event for startups & entrepreneurs to guide and teach them the essential nonverbal skills which will make them ready to lead their teams and companies throughout their journey of becoming big. This event can be attended by anyone who is bootstrapping, in the process of creating or have created their startup. It is highly recommended for entrepreneurs & business owners who would like to delve into the different aspects of a startup covered by our guests, ranging from making a financial plan, to raising funds, to scaling and sustaining your business. Panel Discussion – A Panel Discussion to be moderated by Satyajit Roy, Founder, EGK Foods.